TO ENTER: Send a high resolution photo (300 dpi or better) to info@tortoise.com. 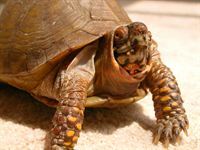 Include your name, the turtle or tortoise’s name, a story about the animal’s rescue and new home in 250 words or less. Please send only one photo with its story in a separate e-mail. The stories are as important as the photographs. Do not send the same animal’s photo more than once or you will be disqualified. You can, however, submit more than one animal’s photo and rescue story each in a separate email. CONTEST RULES: Contest is open to residents of all countries worldwide. 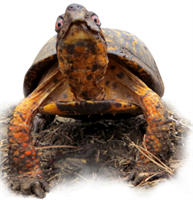 Photograph every day activities that are natural for your turtle or tortoise – please no costumes, staged stunts or props. American Tortoise Rescue reserves the right to decline any images that conflict with our mission to promote the adoption of homeless turtles and tortoises as companion animals and discourage breeding or buying. There are never enough homes for displaced animals. SUBMISSION DEADLINE: July 31, 2015, 11:59 pm PT; Winners announced and winning photos posted on World Turtle Day Facebook page: Fall 2015 or before. RELEASE AGREEMENT: Submission of photographs implies acceptance of the following terms: Entrants in the World Turtle Day Photo Contest retain all copyrights and other equivalent rights to their entered photographs. 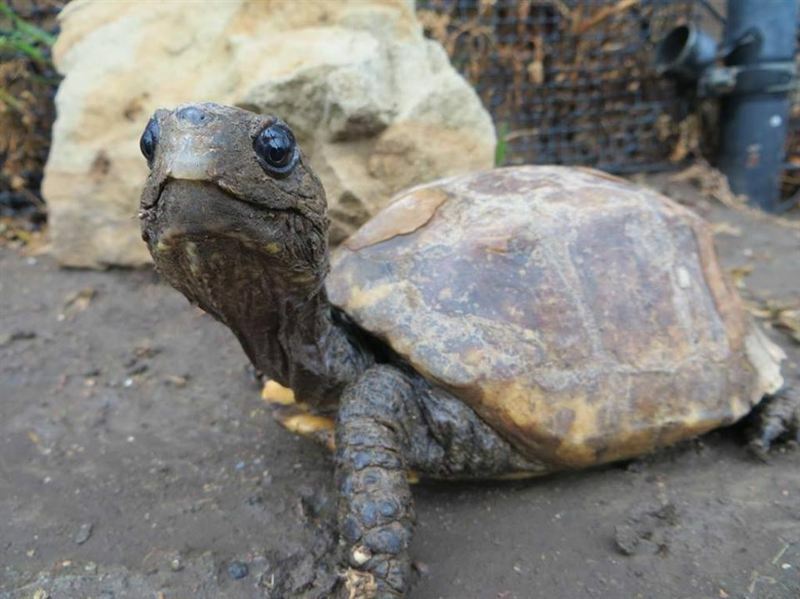 However, entrants give American Tortoise Rescue the right to reproduce and publish their photographs and name in social media, the website, a book and in any advertising and publicity to promote the rescue. In all cases, where such photographs and names are used, entrants give American Tortoise Rescue the right to do so without obtaining the photographer’s further prior permission and without offering any compensation in any form except for the prizes previously mentioned. 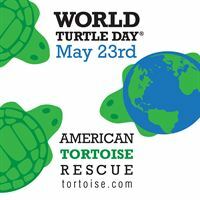 For answers to questions and other information visit American Tortoise Rescue online at www.tortoise.com or e-mail info@tortoise.com; on Twitter @tortoiserescue; Like American Tortoise Rescue on Facebook; and follow World Turtle Day on Facebook. Contest is open to residents of all countries worldwide.